Affordable Office Cleaning In The Greater Kelowna Region. 15 Years Cleaning Kelowna. Call for a Free Cleaning Estimate. 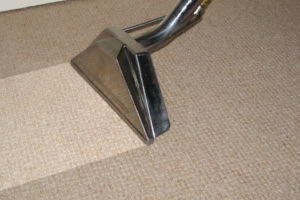 Office cleaning is the heart of our professional cleaners. They have more than 10 years of experiences in janitorial industry and they keep Kelowna clean, the most beautiful tourist spot in British Columbia. Special tools for cleaning, quickly, safely! 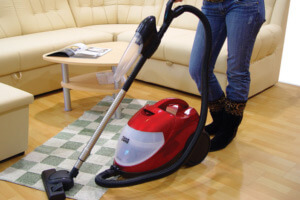 We use the best cleaning technology to keep your office area clean, quickly and safely. 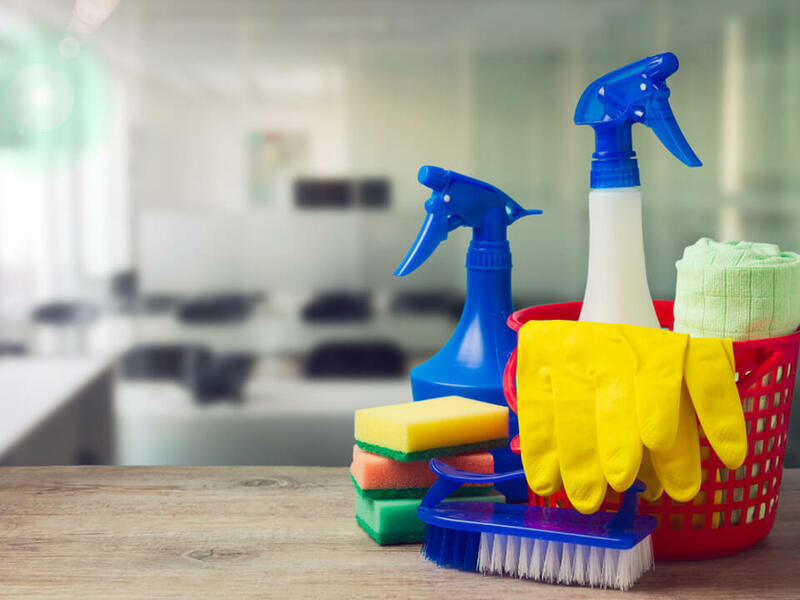 Our office cleaning tool kit has dozens of treatment processes that will be suitable for executive rooms, meeting halls, toilets and other office areas.